Legendary country singer-songwriter and actor, best known for chart-topping hits like “Me and Bobby McGee,” “Help Me Make It Through the Night,” “Sunday Morning Coming Down” and “For the Good Times” plays the Fox. Feb. 21; $35-$65, $5 increase on show date; 8 pm; Martin Woldson Theater at the Fox; 624-1200. 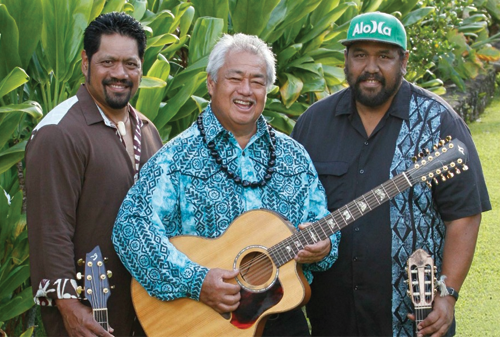 Three Masters, featured regularly at Maui’s renowned “Slack Key Show” bring Hawaii’s unique folk styles, with origins in the early 19th-century Hawaiian paniolo (cowboy) culture, to 21st century stages. Feb. 21; $18-$38; 8-10 pm; Bing Crosby Theater; 496-4866. Watch Rui Hachimura, Brandon Clarke and Josh Perkins and the whole GU men’s basketball team take it to the Waves. Feb. 21; 6 pm; McCarthey Athletic Center, Gonzaga University. This musical review celebrates the spirit of musical theatre with a collection of local performers presenting a high energy collection of the best music Broadway has to offer with song selections from throughout the decades. Feb. 22-24; $25 Adults, $23 Seniors (65+) and military, $18 students; Friday and Saturday; 7:30pm; Sunday 2 pm; Spokane Civic Theatre’s Margo and Robert Ogden Main Stage. 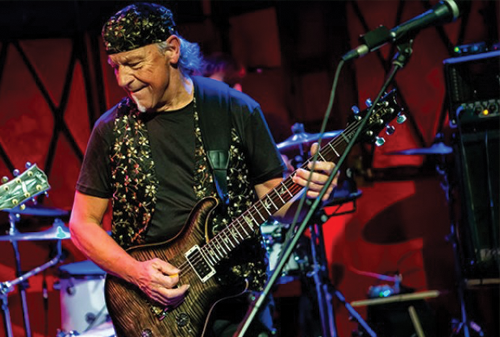 Martin Barre has been the guitarist of Jethro Tull for 43 years. His guitar playing has earned him a high level of respect and recognition; he was voted 25th best solo ever in the U.S. and 20th best solo ever in the U.K. for his playing on Aqualung. His playing on the album Crest of a Knave earned him a Grammy award in 1988. Feb. 23; $27-$40; 7:30 pm; Bing Crosby Theater. works by 18 internationally renowned studio glass artists including Dale Chihuly, Preston Singletary and Lino Tagliapietra. The Pacific Northwest serves as a center of innovation for this medium, and the Museum of Glass has built a collection by artists who are masters in the field. Opens Feb. 23; adults (18+) $10, seniors (65+) $8, students $5; Tues-Sun 10 am-5 pm; Northwest Museum of Arts & Culture, 2316 W. First Ave.; 456-3931. 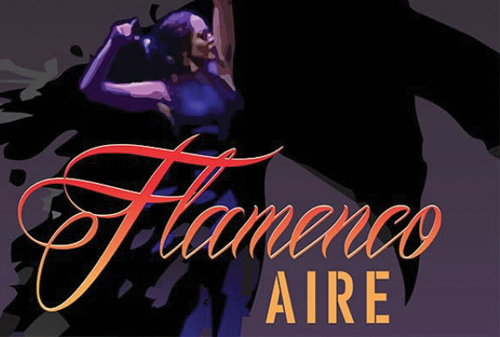 Quiero Flamenco presents Flamenco Aire, a presentation of Flamenco with live musicians and dancers from around the world coming together in Spokane. Feb. 23; $23; 8 pm; Bing Crosby Theater. The Bulldogs take on BYU for their second time during WCC regular season play. Feb. 23; 7 pm; McCarthey Athletic Center, Gonzaga University. Take a journey in the Baroque tradition with Handel, Corelli and more. From Germany to England via Italy, let the sights and sounds of the Old World take you somewhere new. Music selections coming soon. Feb. 23-24; $22.50-$30; Sat 7 pm at Westminster Congregational United Church of Christ, 411 S. Washington St.; Sun 3 pm at Spokane Valley Church of the Nazarene, 15515 E. 20th Ave., Spokane Valley; spokanesymphony.org. The Lady Zags take another swing at Pepperdine during regular season WCC play. Feb. 28; $8-$15; 6 pm; McCarthey Athletic Center, Gonzaga University; gozags.com. 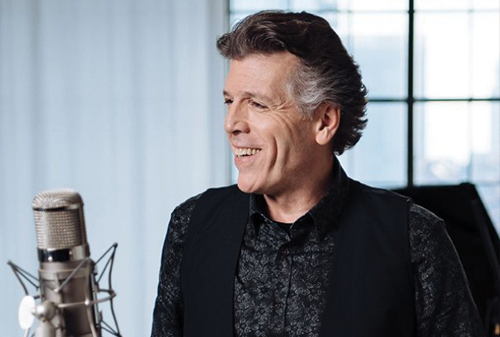 Spokane’s own Grammy Award-winning baritone Thomas Hampson, and acclaimed pianist Lara Downes, explore over 250 years of American history through songs on an engaging journey through American culture. This special show, created by Hampson first premiered at the Glimmerglass Festival. This Spokane “coming home” staged performance will feature an ensemble of musicians from the Spokane Symphony. March 1; $39-$78; 8 pm; Martin Woldson Theater at the Fox; spokanesymphony.org. In a run-down movie theater in central Massachusetts, three underpaid employees mop the floors and attend to one of the last 35-millimeter film projectors in the state. Their tiny battles and not-so-tiny heartbreaks play out in the empty aisles, becoming more gripping than the lackluster, second-run movies on screen. Presented by Spokane’s Civic Theatre, this drama won the Pulitzer Prize in 2014. March 1-24; Friday-Saturday 7:30 pm; Sunday 2 pm; $27; Spokane Civic Theatres Firth Chew Studio. Art galleries and businesses across downtown Spokane and beyond host monthly receptions to showcase new displays of art. Receptions held the first Friday of the month, from 5-8 pm. Additional details at firstfridayspokane.org; Free. It’s hard to think of an artist in traditional Irish music who is more influential than Seamus Egan. 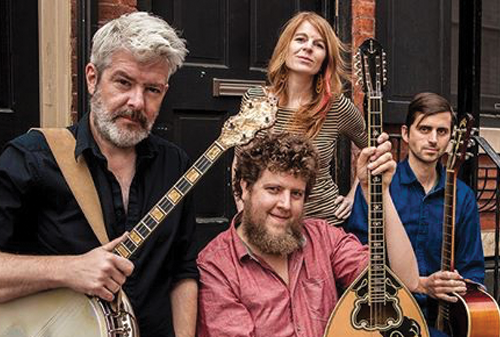 From his beginnings as a teen prodigy, to his founding of the Irish-American powerhouse band Solas, to his current project touring with friends and musical guests, Egan has helped define the sound of Irish music today. As a composer, he was behind the soundtrack for the award-winning film, Brothers McMullen and co-wrote Sarah McLachlan’s breakout hit, “Weep Not for the Memories.” Explore the vast beauty of the Irish tradition. March 2; $39-$86; 8 pm; Martin Woldson Theater at the Fox; spokanesymphony.org. Check out these exclusive Inlander Restaurant Week Hotel Specials!